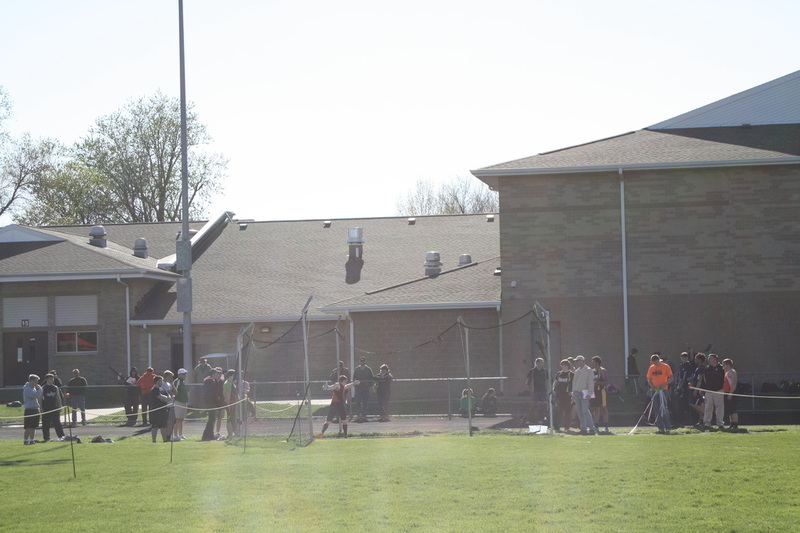 The Illini Bluffs H.S. 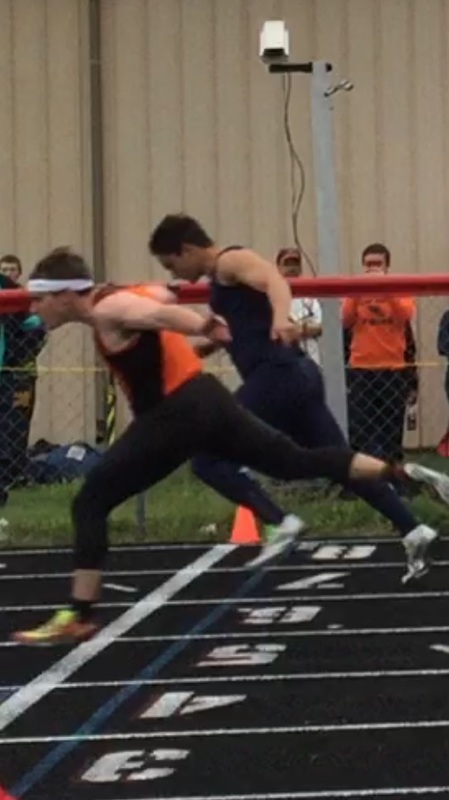 Boys track team finished the year with a 2nd place finish at the Lewistown Sectional. 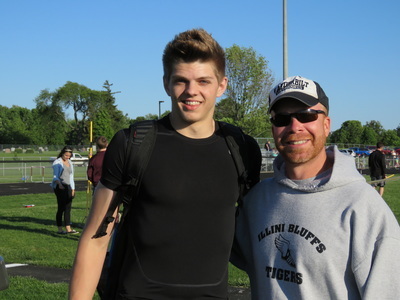 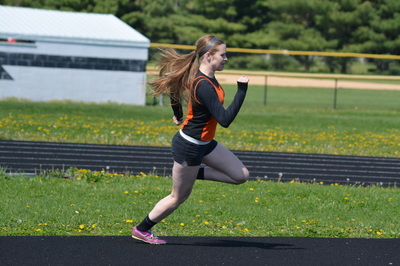 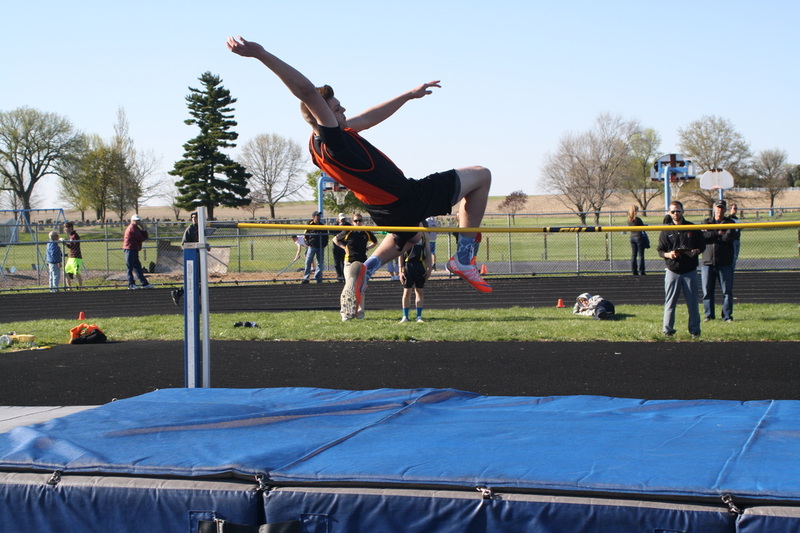 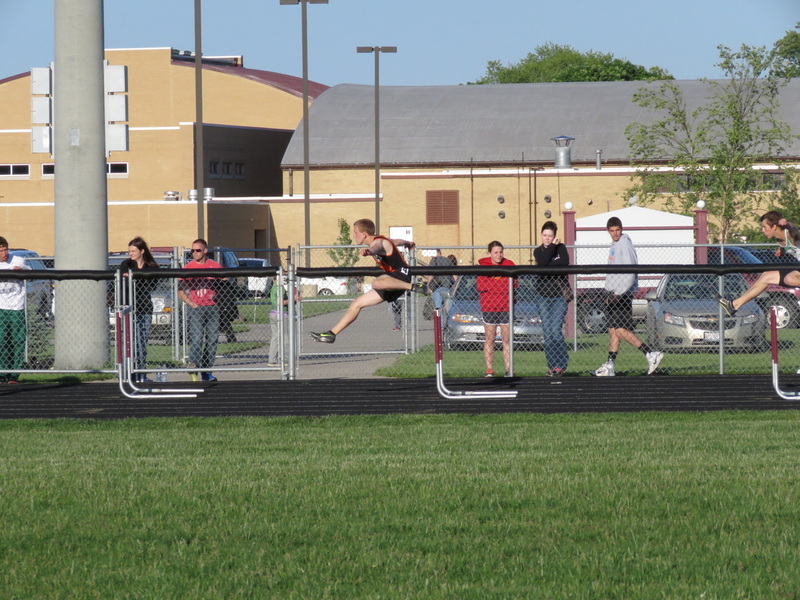 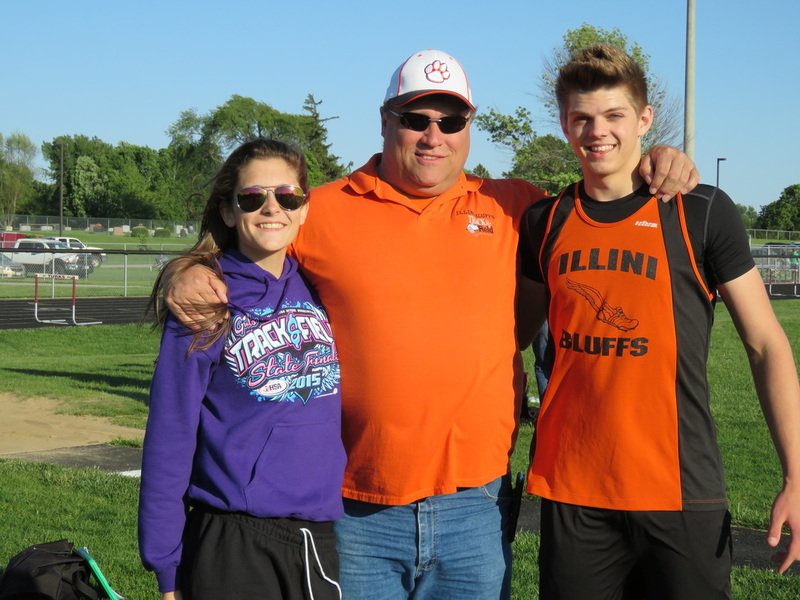 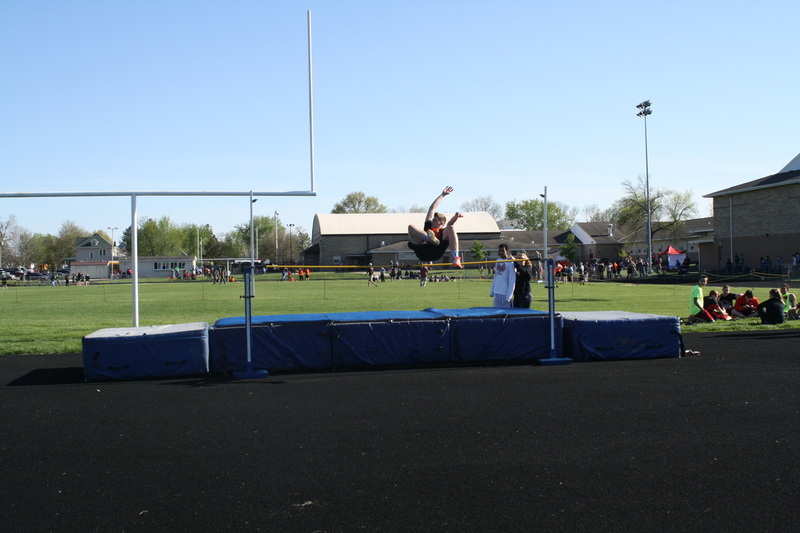 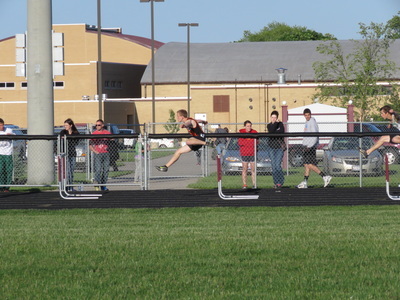 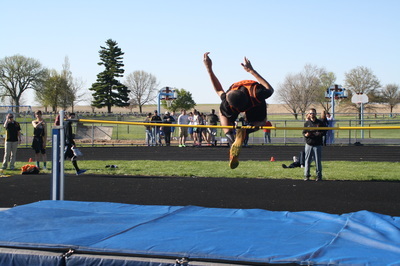 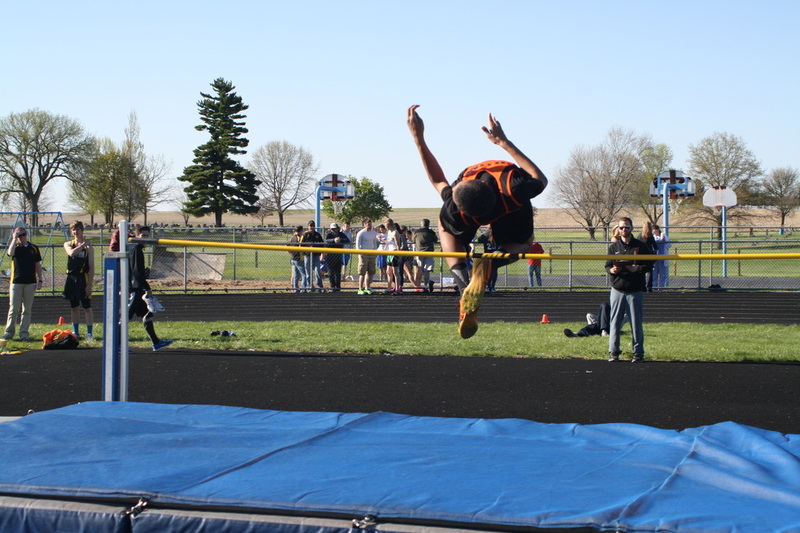 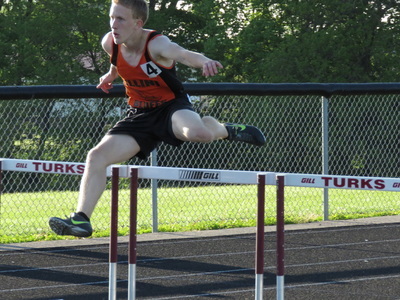 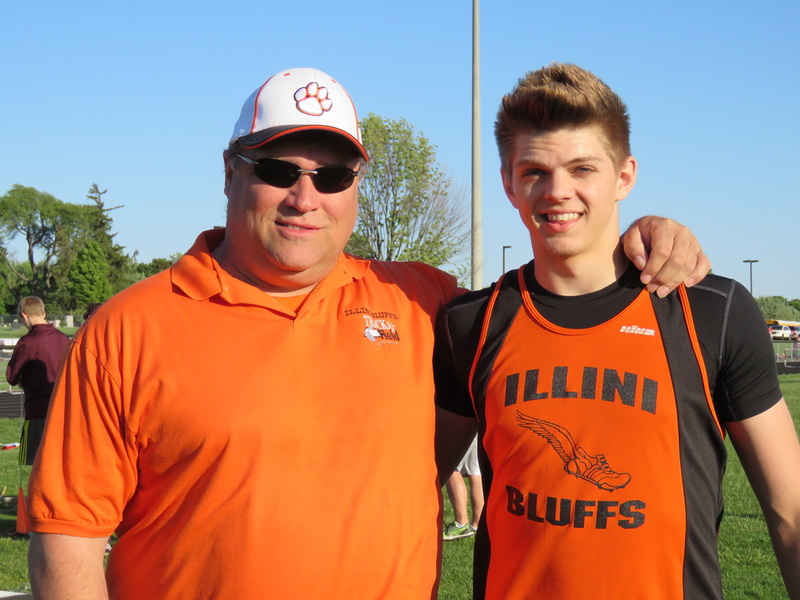 During the sectional meet, Logan Webb beat the school record for the triple jump set in 1984. 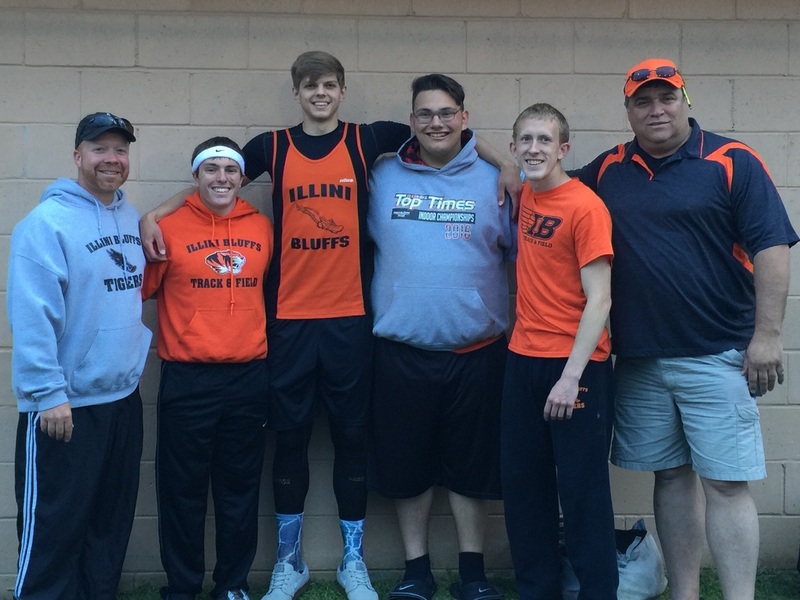 Pictured above from left to right-Coach Manning Bricker, Lucas Sondgeroth (100m Dash, Discus), Logan Webb (Long Jump, Triple Jump), Jackson Sheckler (Shot Put), Anthony Hand (Long Jump, Triple Jump), and Coach Jim Robertson. Not pictured Coach Kim Martin. 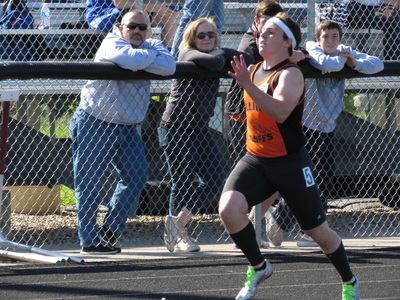 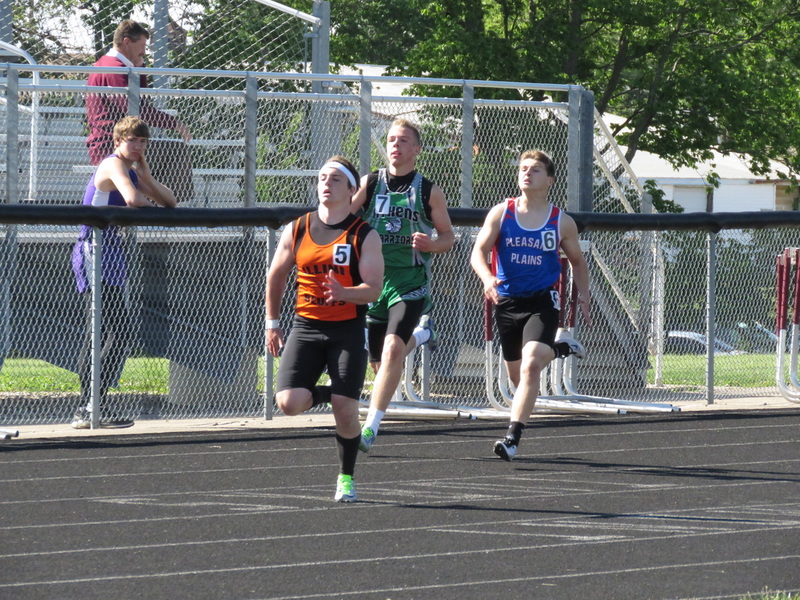 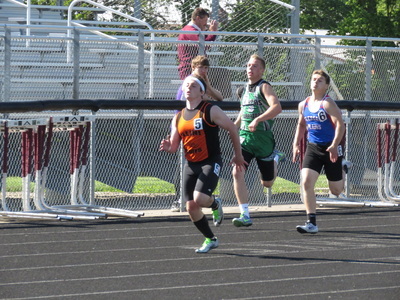 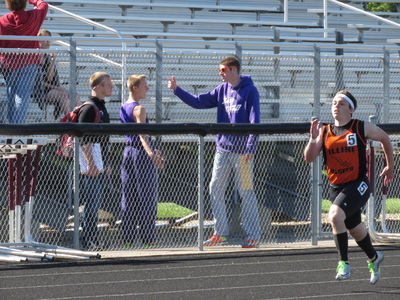 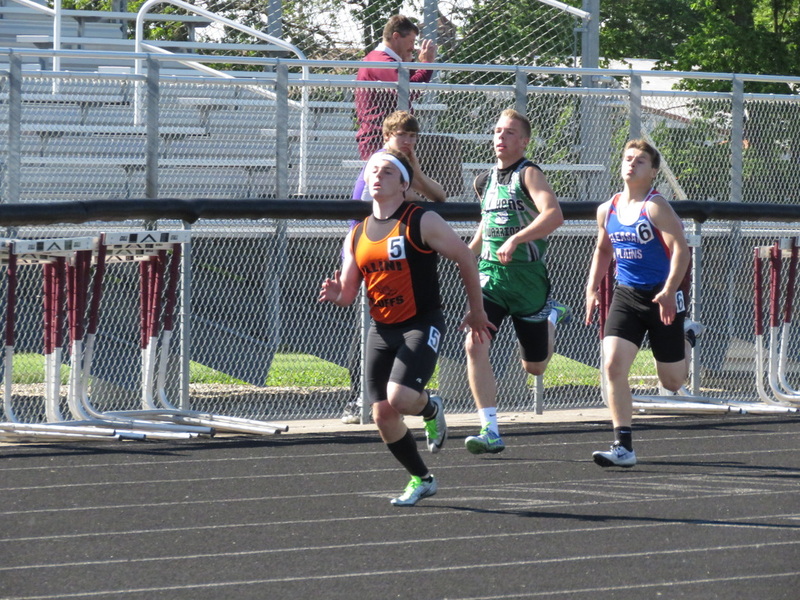 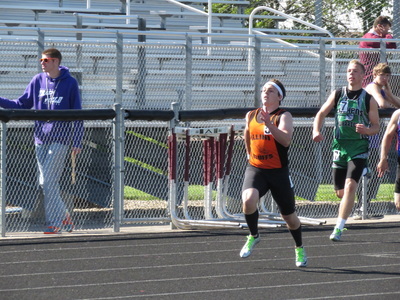 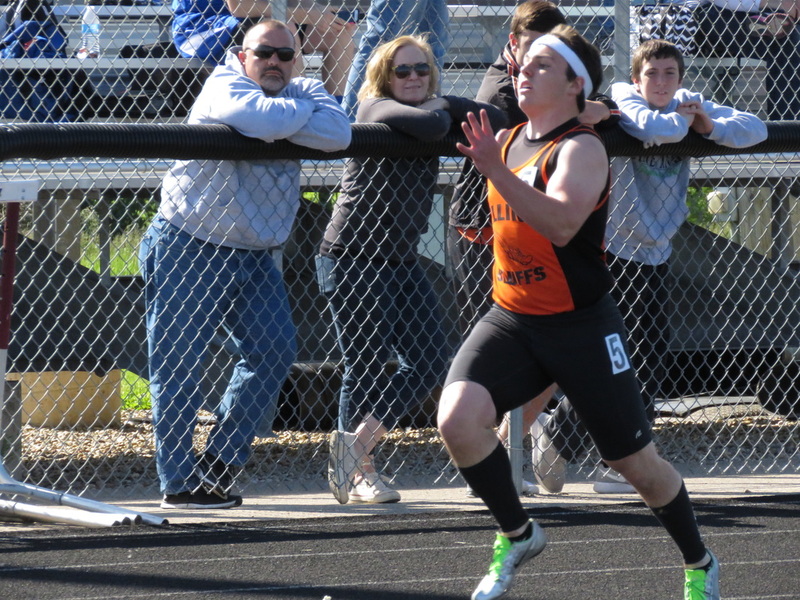 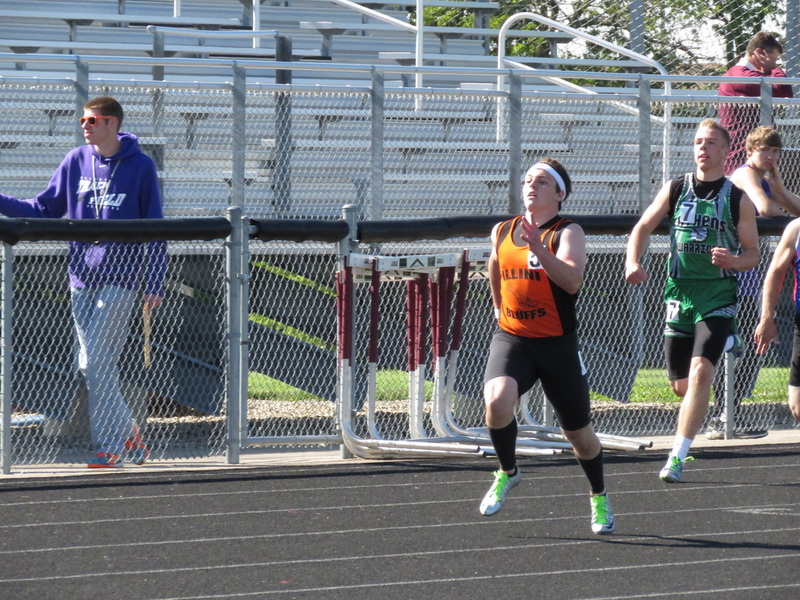 Pictured to the right Lucas Sondgeroth's second place finish in the 100m dash at the Lewistown Sectional on May 20,2016.